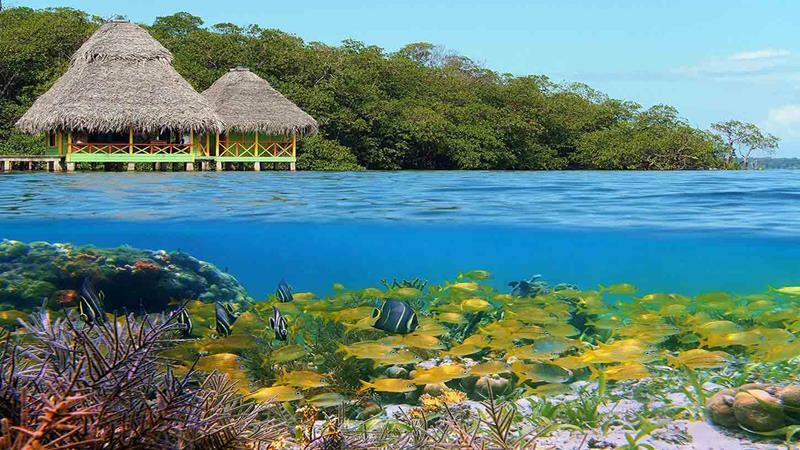 Certainly, when travelers dream of going to places like Bora Bora and Maldives, the natural beauty of these destinations draws them. But, there’s another thing that’s putting its finger on the scale. 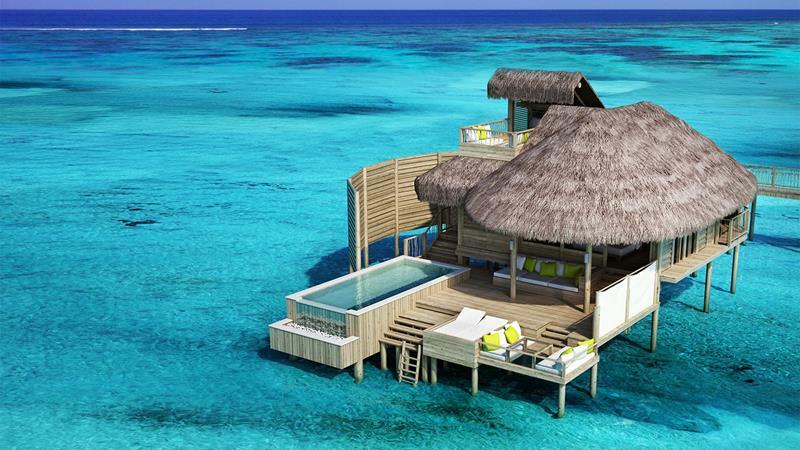 These destinations are home to some of the world’s only overwater bungalows. 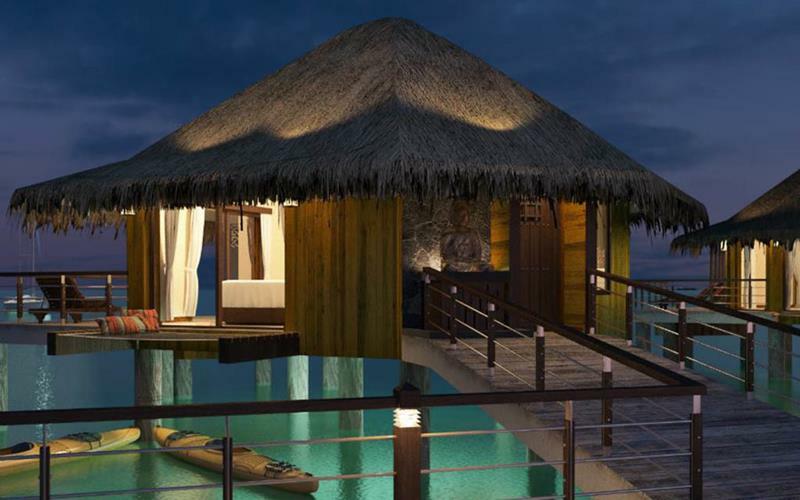 Without a doubt, overwater bungalows are some of the coolest resort accommodations a person can have. How can you argue with sleeping over the surf? Simple answer: You can’t! 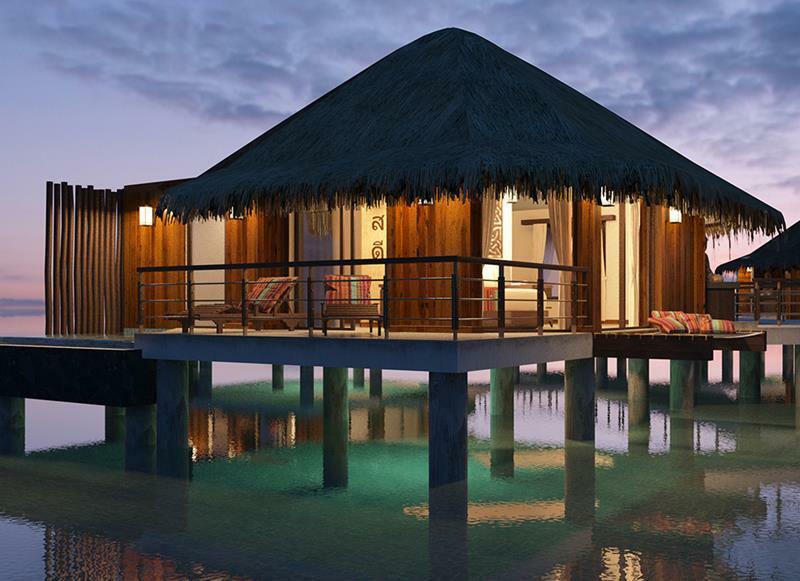 A new-comer to the hot Riviera Maya resort scene, Palafitos is promising to deliver overwater bungalows that rival those of Polynesia. All told, this property is set to feature 30 of the units, with prices still being determined. If you’re already salivating looking at the pictures, you’ll have to wait until September, when the resort is set to open. 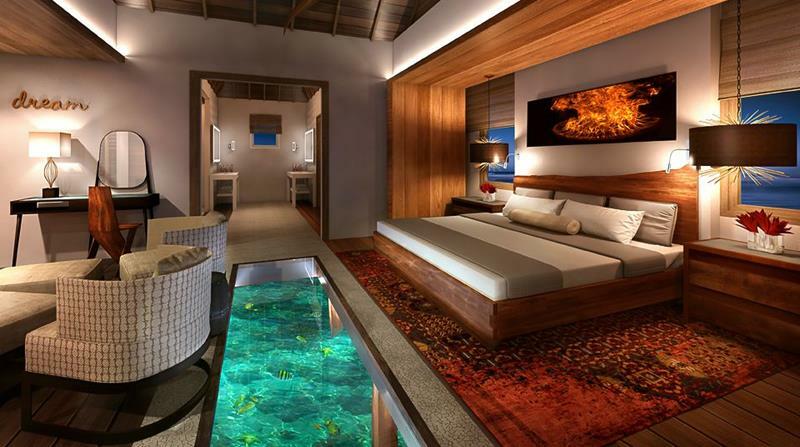 Sandals has a bit of reputation among travelers, with many not associating the brand with utmost luxury. 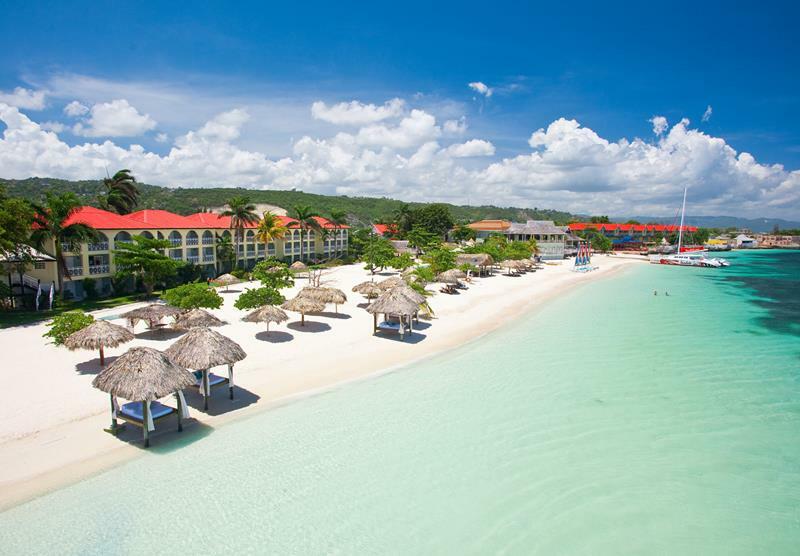 All of that, though, is set to change when Sandals opens up its new property in Montego Bay. Set to open in November of this year, you’ll have to wait for a booking, as it’s filled up into the middle of next year. 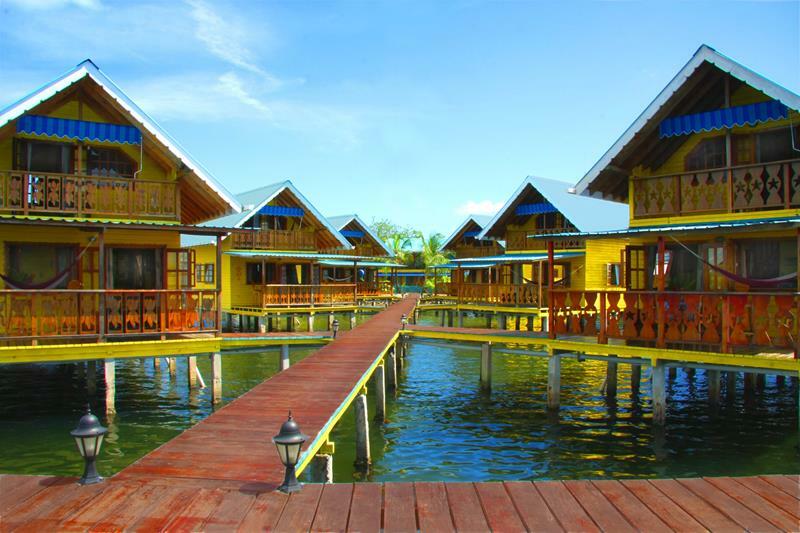 Operated by the Viceroy in Panama, this property will offer a mix of regular guest rooms and overwater bungalows. 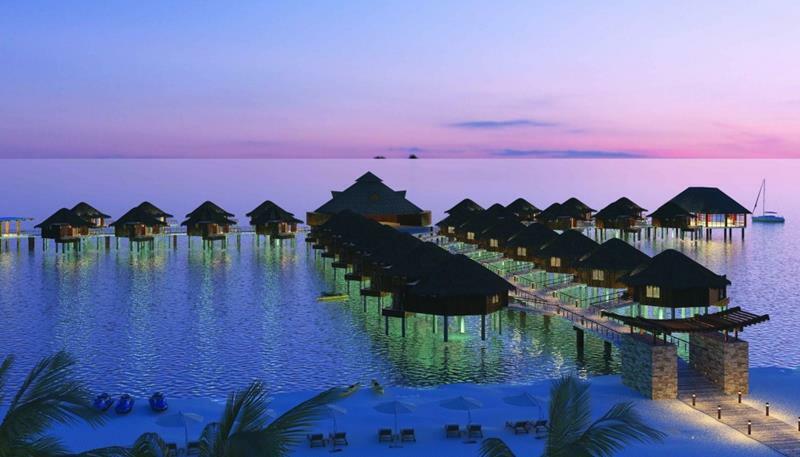 When it opens in 2019, there will be a total of 42 overwater bungalows in addition to the 186 regular guestrooms. If you can wait until then, get ready to book a boat. That’s because a boat is the only way you can access this resort!